EMM350 PISCES is a lightweight pontoon platform that supports water quality, water velocity, and meteorological sensors, as well as computer logging systems and is ideal for coastal, estuary, river and lake monitoring. 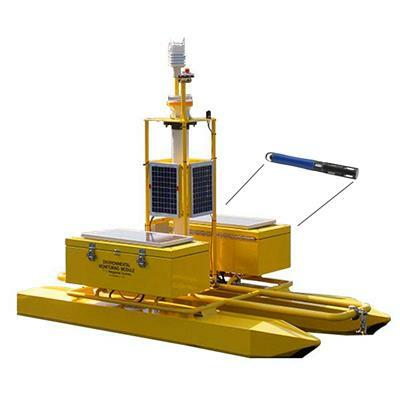 The EMM350 Pisces is a lightweight pontoon platform which supports water quality, water velocity, and meteorological sensors, as well as computer logging systems. 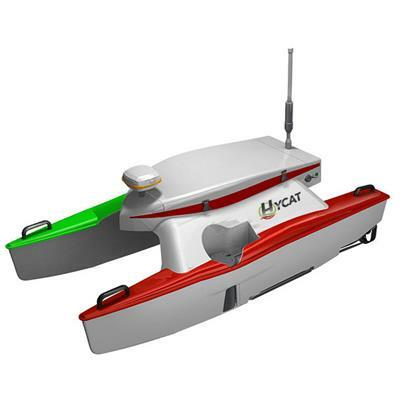 Housing it's payload are two topside aluminum chests that contain the data acquisition system, cellular modem, and battery. 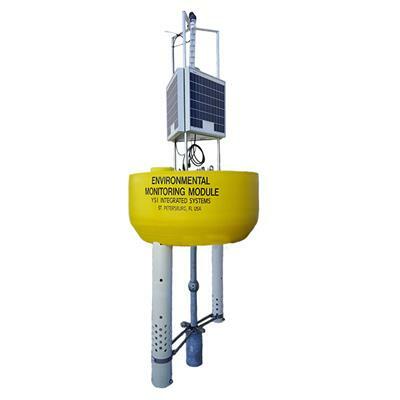 The chests are easily serviceable from the water and accommodate multiple underwater cable connections. 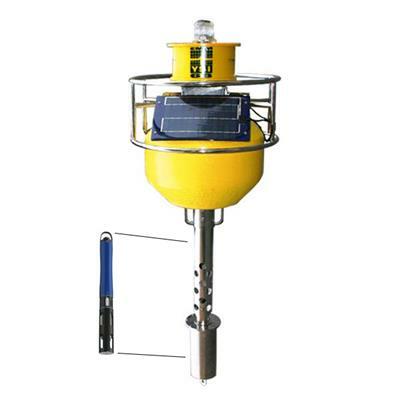 This platform is ideal for coastal, estuary, river, and lake monitoring. 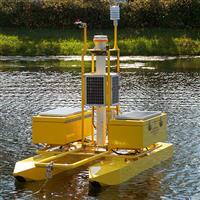 It can be deployed by two persons with a truck and a small boat. For data acquisition, there are several instrument array data acquisition options available - we are confident that we can meet your needs. 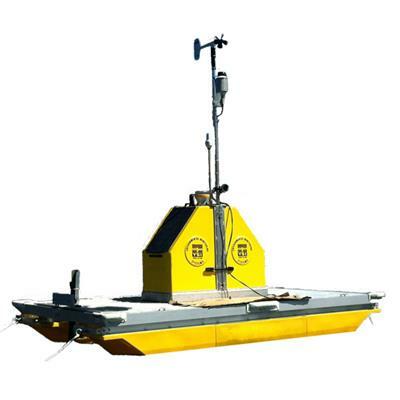 The EMM350 offers user-programmable sample intervals, redundant error recovery logic that detects unexpected activity and recovers automatically, and is compatible with all YSI EXO and 6-Series Sondes equipped with depth. Height - 70 in. Width - 48 in. Length - 75 in.